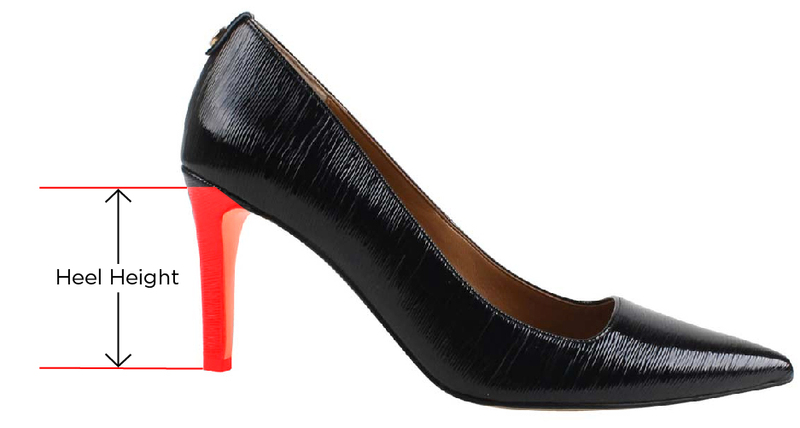 Softly rounded almond toe high pump in luxurious Moire Faille Fabric. Dress up your day suiting and into the evening dinner and cocktails with this simply elegant electroplated heel pump. The Gilana features a memory foam insole for added cushion and comfort. Make a style statement for any occasion with J. Renee'.